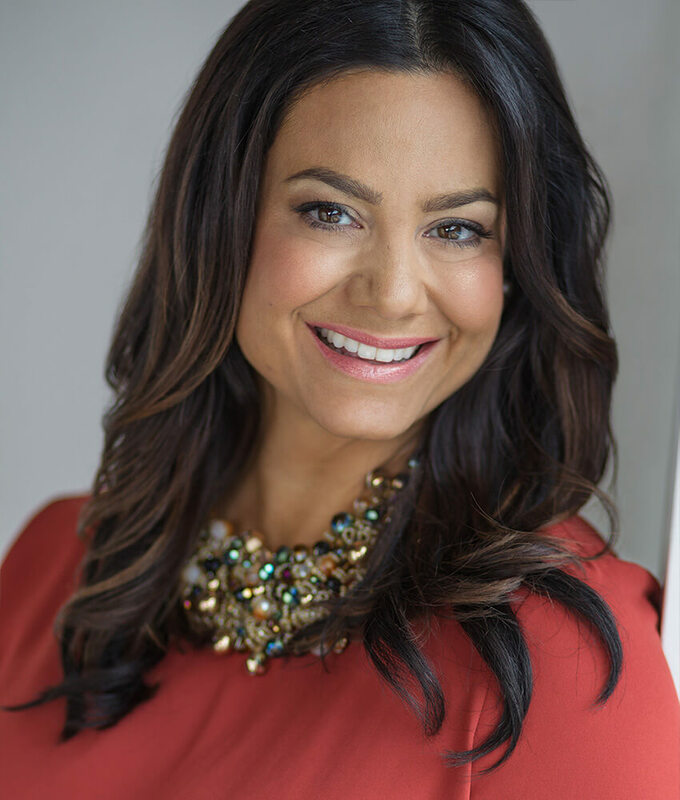 Dr. Lisa Ferrari is a Registered Psychologist with a practice in clinical psychology. She has been providing psychological services and counselling for over 15 years. In addition to her private practice, she has worked and interned in clinical settings such as child and youth mental health, child and family counselling centres, child-centred trauma counselling programs, schools and employee family assistance programs. Dr. Ferrari has also provided clinical supervision and training to professionals in the field. Dr. Ferrari’s psychological services are evidence-based, compassionate and supportive while encouraging hope for children, teens, parents and adults. Her psychology practice offers expertise in child and adolescent mental health, family therapy, individual counselling, art/play therapy, post divorce adjustment, collaborative divorce, psychological/diagnostic assessment, parent consultation, and professional workshops. Dr. Ferrari has also held positions as an Adjunct Faculty member position at Adler University and Clinical Supervisor for community-based child and family counselling programs. When teaching, Dr. Ferrari is able to share with her students her passion for the clinical work she does with children and families. Likewise, she is enthusiastic about sharing her love of this work when supervising the clinical work of professionals in the counselling field. Dr. Ferrari has also led numerous psycho-educational groups for parents, as well as provided consultation and workshops to large corporations, to mental health professionals; and to school personnel, on supporting children and youth with various behavioural and emotional difficulties.